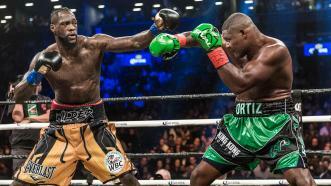 Heavyweight world champion Deontay Wilder made his seventh, and toughest, defense of his WBC title as he weathered a seventh-round storm from previously unbeaten Luis Ortiz—before rallying in the 10th round to stop the Cuban contender by TKO at Barclays Center in Brooklyn, New York on Saturday March 3, 2018. 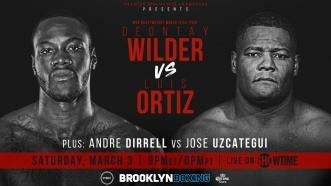 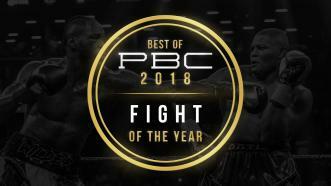 The current WBC heavyweight champ Deontay Wilder, shares his thoughts on how he will defeat Luis Ortiz in his upcoming PBC on Showtime, March 3, 2018 bout. 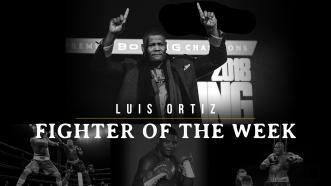 FIGHTER OF THE WEEK: Unbeaten contender Luis Ortiz looks to make boxing history next Saturday night in Brooklyn, New York. 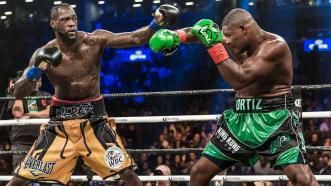 A win against World Champ Deontay Wilder would make “King Kong” the first-ever heavyweight world titleholder from Cuba. 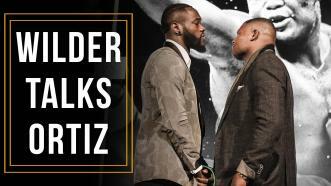 Watch Wilder-Ortiz live on Showtime at 9 p.m. ET/6 p.m. PT. 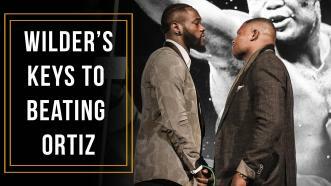 WBC heavyweight champ Deontay Wild talks to us about his thoughts on his Luis Ortiz, who many people say is his biggest threat thus far.